E-commerce software makes the financial transaction possible for online shopping. It helps in managing the inventory, adding or removing any products, calculation of taxes, fulfilling orders, etc. 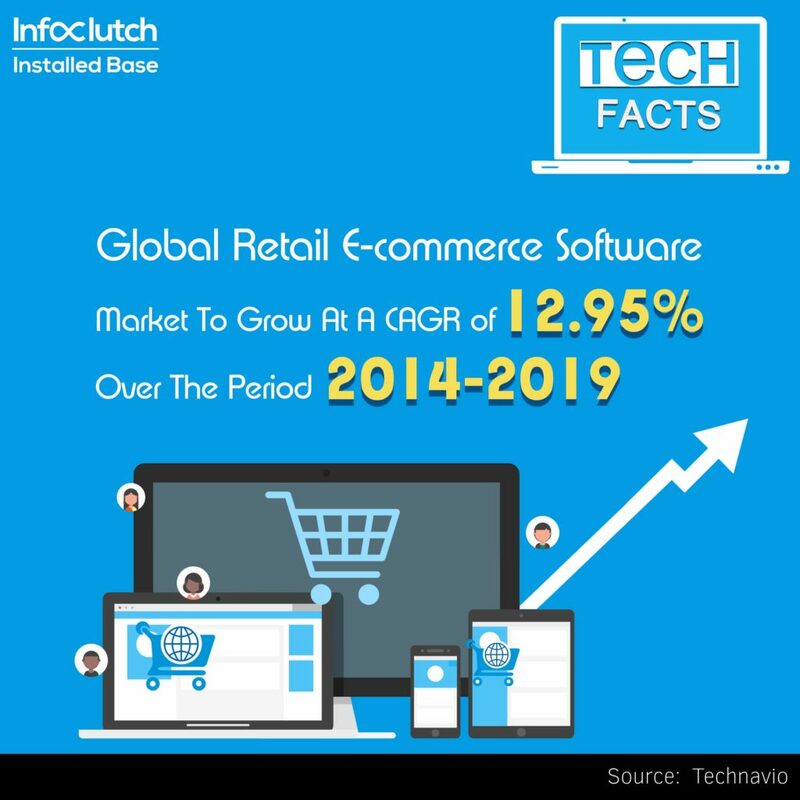 E-commerce software is available in two forms which are On-premise and SaaS. The On-premise one has to be installed and managed by the developers. The developers carry out troubleshooting and facilitate the manual updates. Most of the businesses favor On-premise solutions due to the flexibility which they receive from the hosted solutions. The SaaS software is complex from the technical point of view. Here most of the development requirements direct for additional design features, or updates and patches. The newly released features execute automatically. The stores which are using SaaS can be launched at 1/3 of the time taken for the launch of the On-premise e-commerce store. It costs even lower than the On-premise solutions. Simplified Marketing process: The easy optimization and in-built SEO allows online stores to rank higher in the search engines. Automated shipping and tax process: Printing process of shipping labels, sales tax calculation and notification emails to customers are all automated. Managing products: This software manages product names, SKUs, and variations. Order management: The software helps in checking the order status, customer details, integration with emails for managing customer communications. Enhances the overall user experience: From the order, inception, and delivery, the software handles the process seamlessly thus enhancing the overall user experience.